Asian Man And Woman Doing Tai Chi In A Garden. Healthy Lifestyle.. Stock Photo, Picture And Royalty Free Image. Image 57309107. 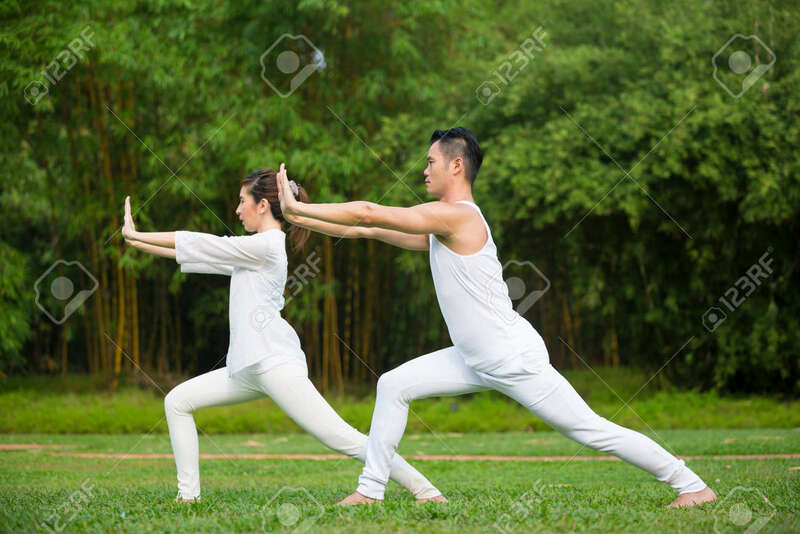 Stock Photo - Asian Man and woman doing Tai Chi in a garden. Healthy lifestyle and relaxation concept. Asian Man and woman doing Tai Chi in a garden. Healthy lifestyle and relaxation concept.